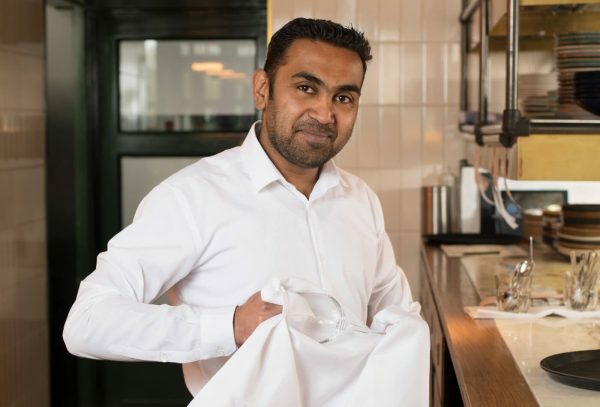 Find out how Issop Koheeallee went from a volunteer around the borough of Wandsworth to a runner at the renowned seafood restaurant, Wright Bros, at Battersea Power Station’s Circus West Village, with help from BASE. 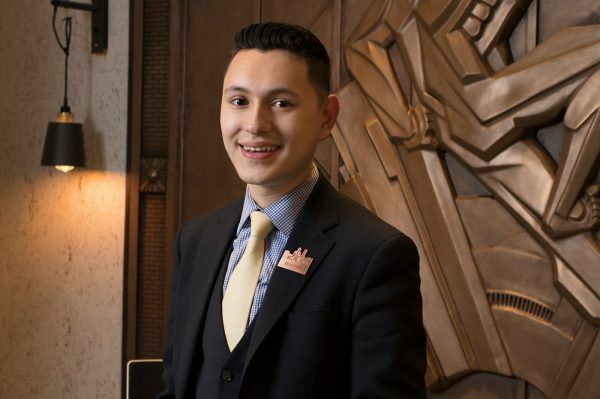 We spoke to Brayan Clavijo about wanting to be part of the Battersea Power Station development and how BASE matched his skillset with the perfect career as a Night Porter for Portico. 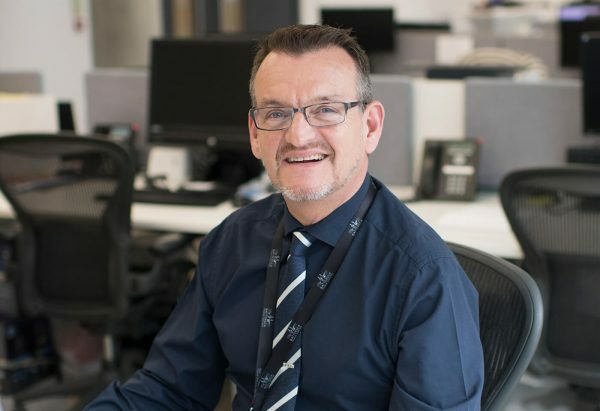 Meet James Moran, Aftercare Manager at Battersea Power Station Estate Management Company, and learn about his recruitment experience through BASE Skills Academy – Connecting exceptional people with exciting careers at Battersea Power Station.